Chairman Pakistan Peoples Party Bilawal Bhutto Zardari has said that only temporary benefits can be reaped from politics of hate. 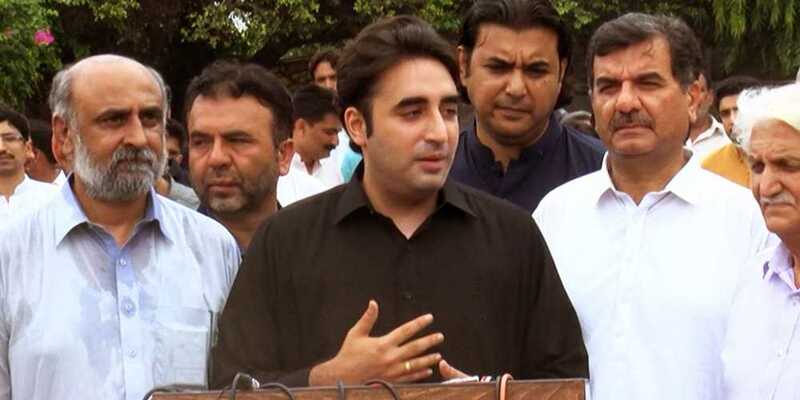 Speaking to the media at Lalamusa, Bilawal Bhutto Zardari said that politics of abuse and allegations will only reap benefits for a temporary period of time, but public will be the one to suffer a loss. Therefore, the manifesto of Pakistan Peoples Party is different from others. We will do positive politics and abide by philosophy of Benazir Bhutto.